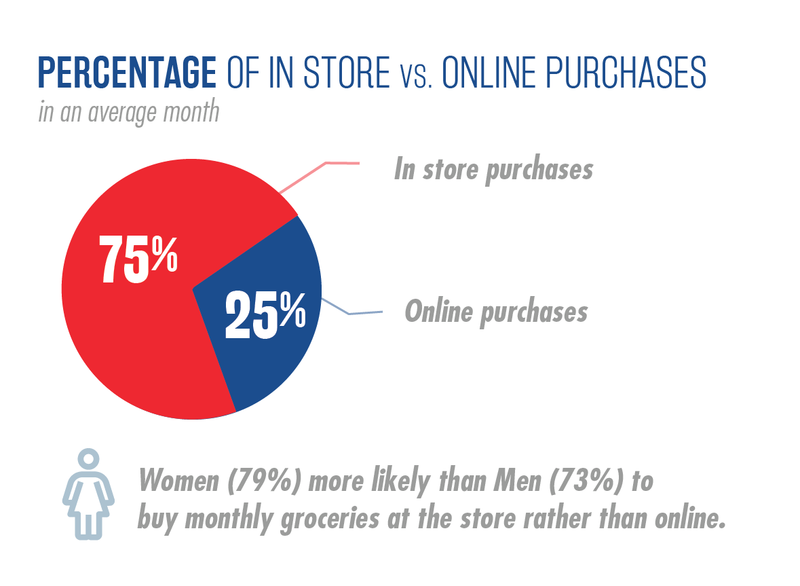 Keeping up with today’s shoppers can be a daunting task. 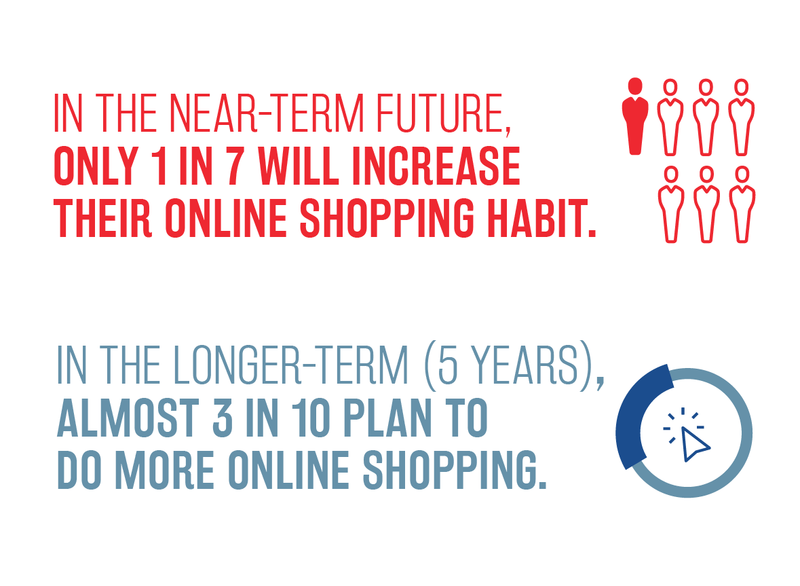 Anticipating what they’ll want and do next year is even more of a challenge. 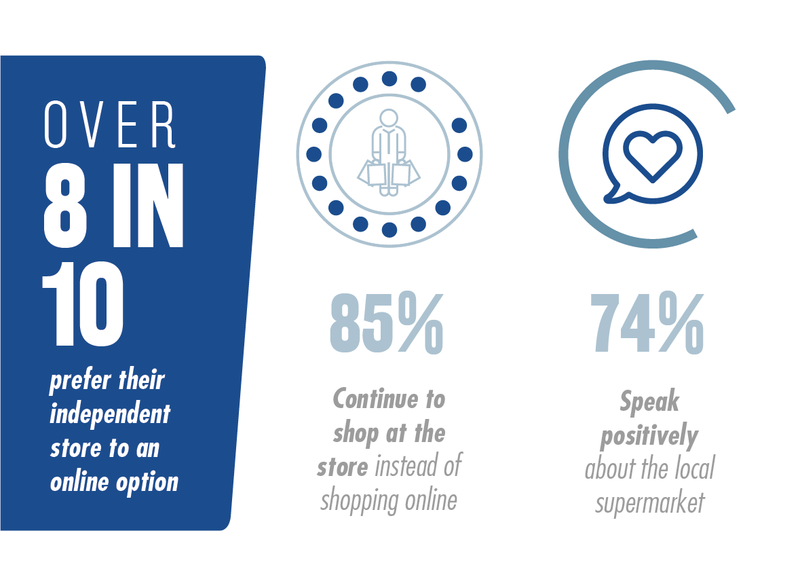 This year’s survey reflects consumer attitudes and behaviors from both The Harris Poll consumer panel and Nielsen’s panel-based Independent Grocer Shopping database, a new subset of the Nielsen Homescan panel, making this the largest and most developed view into today’s independent grocery shopper. 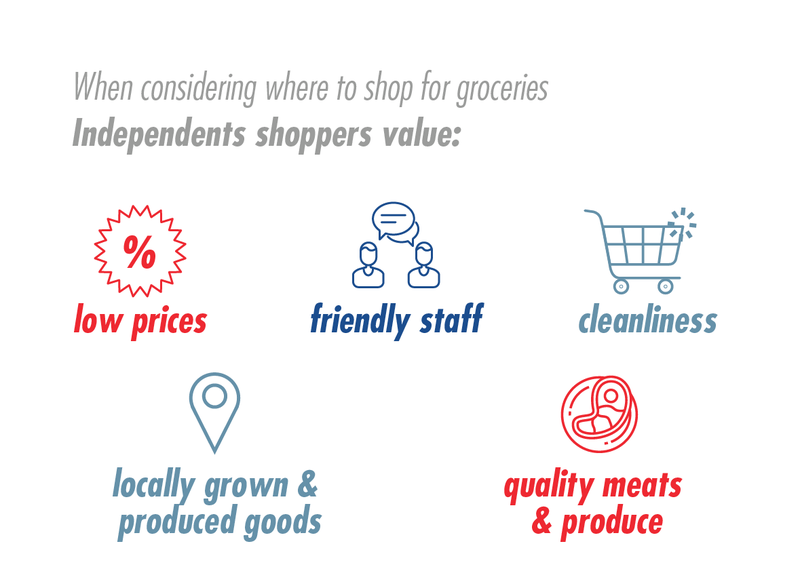 Insights from the survey, along with recommendations on how independents can identify trends and implement strategies to grow their bottom lines were presented during an educational session at The NGA Show. 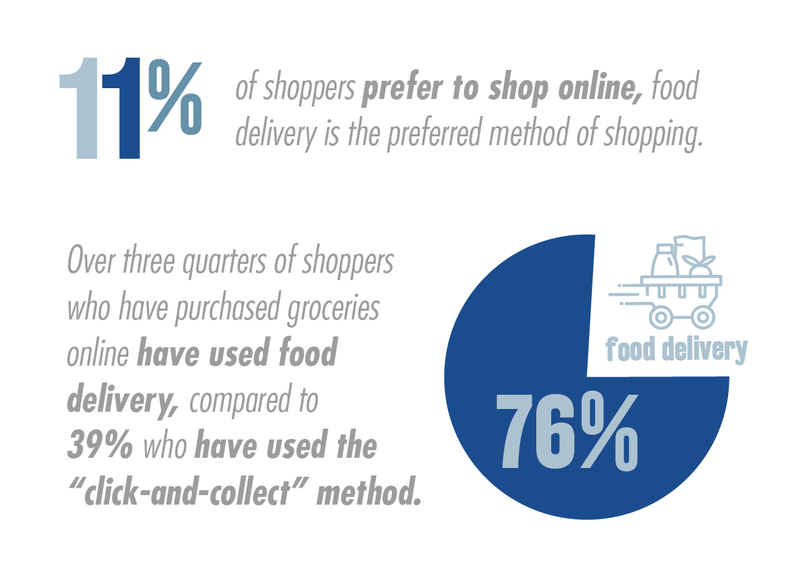 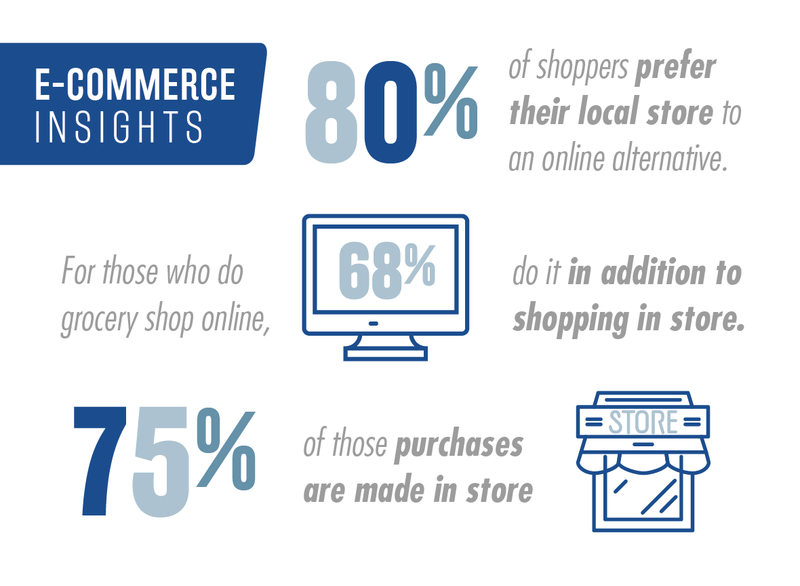 While a small group of shoppers (11%) shop online, food delivery is the preferred method of shopping. 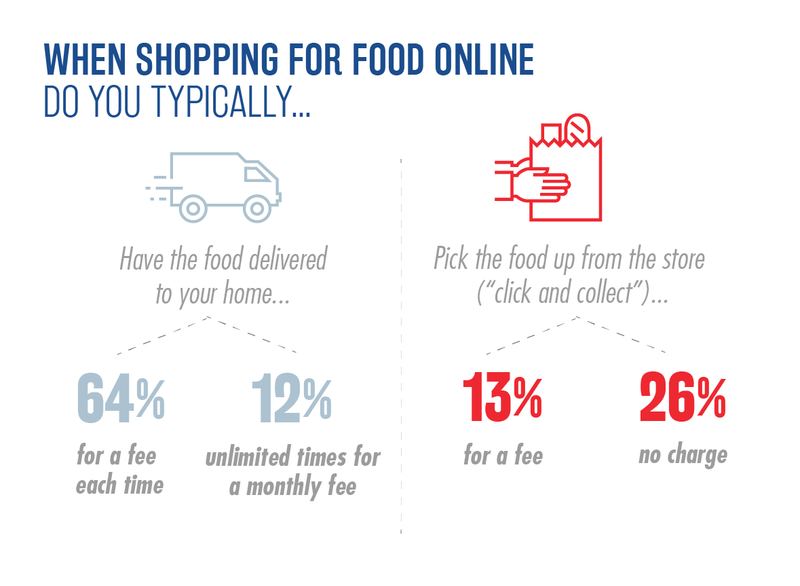 Over three quarters (76%) of shoppers who have purchased groceries online have used food delivery compared to 39% who have used the “click-and-collect” method. 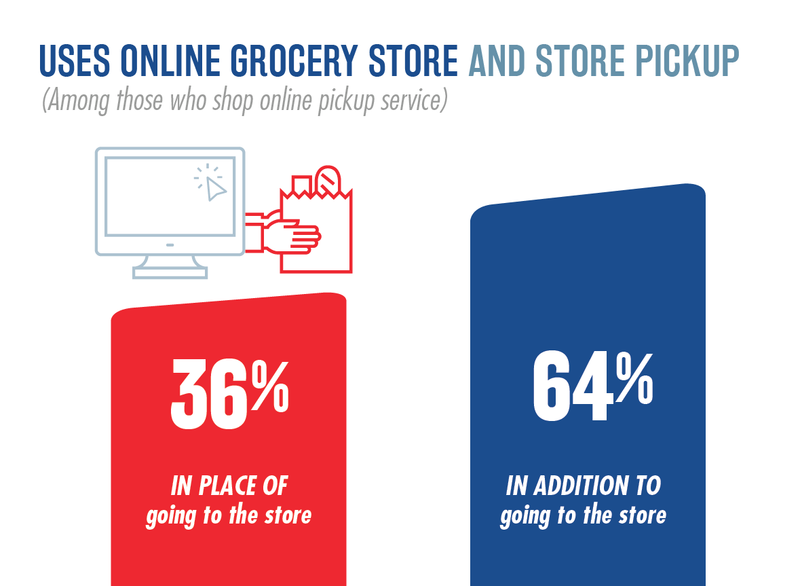 Convenience is the main reason for shopping online for groceries, while the need to see items and concerns about freshness are the biggest barriers to online shopping. 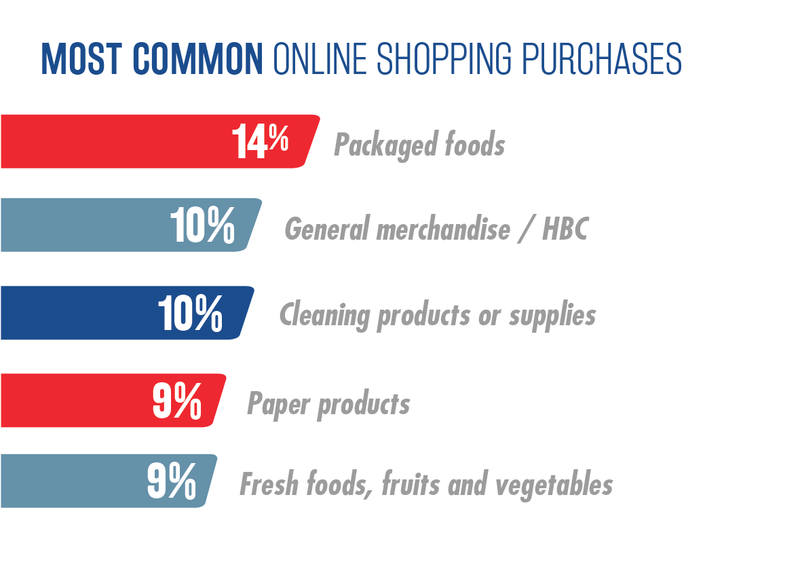 The most commonly purchased food is packaged foods (14%), followed by general merchandise/health and beauty care (10%) and cleaning products (10%). 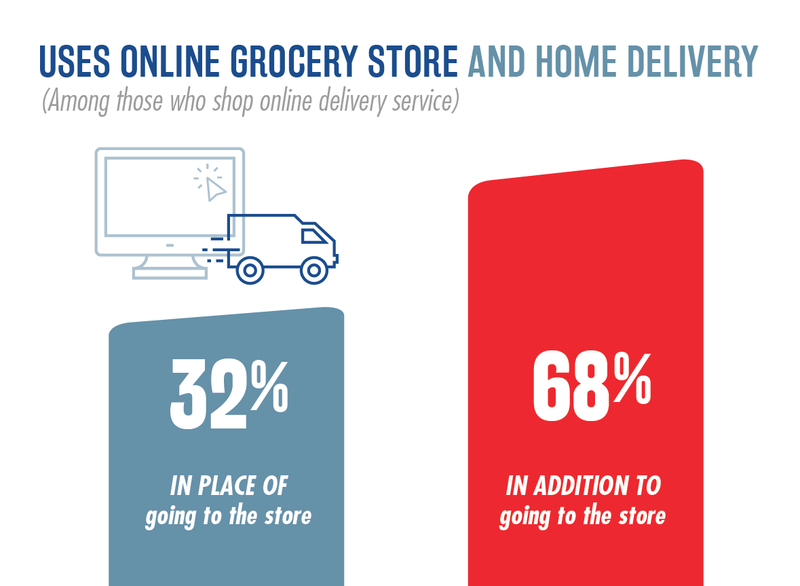 Nearly 3 in 10 (27%) shoppers indicated that they anticipate an uptick in their online grocery shopping over the next five years. 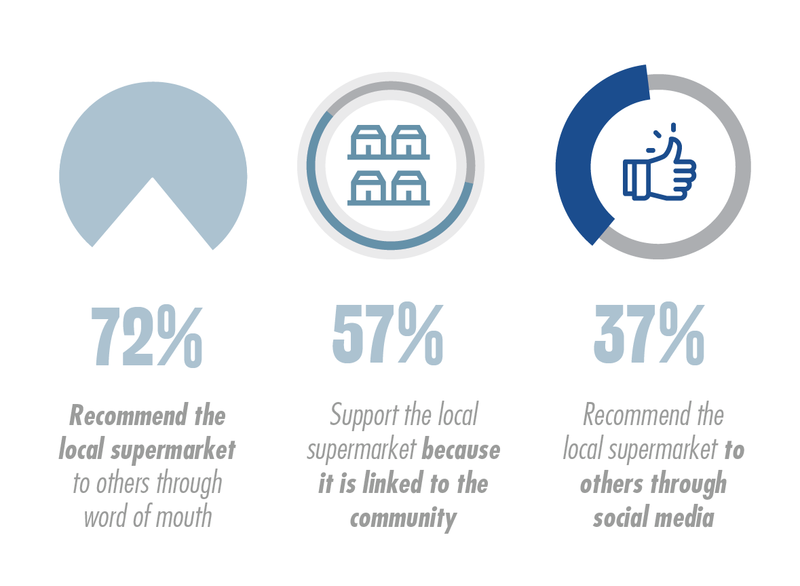 The majority of Independent shoppers (63%) expect their grocery stores to support them with a healthier lifestyle. 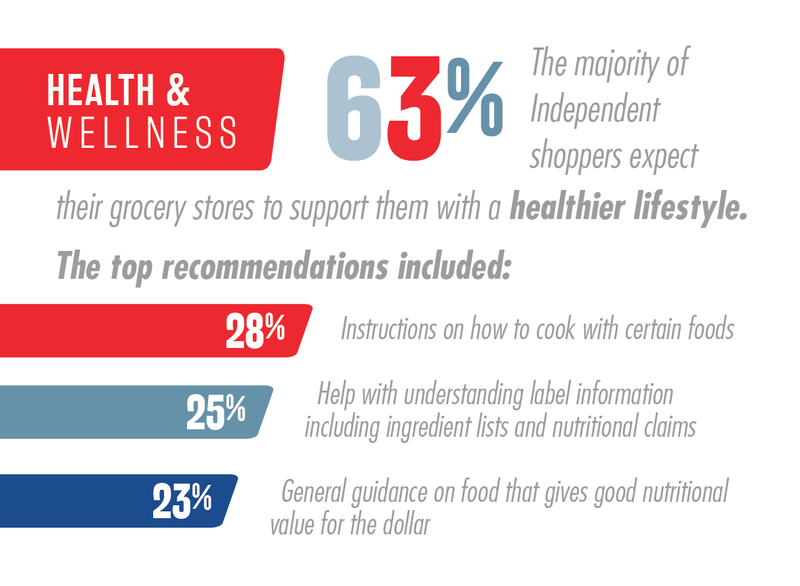 The top recommendations included: Instructions on how to cook with certain foods (28%); help with label reading including ingredients and nutritional claims (25%); and general guidance on food that gives good nutritional value for the dollar (23%). 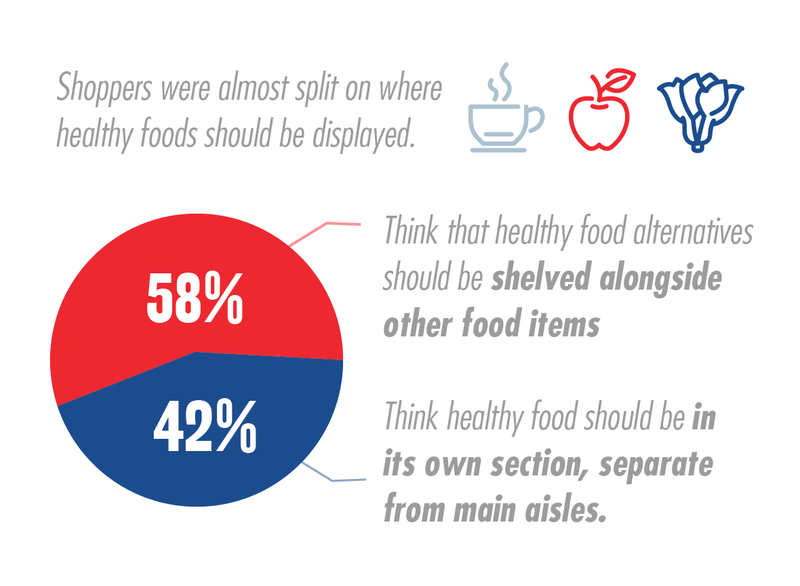 Shoppers were almost split on where healthy foods should be displayed, with 58% saying that healthy food alternatives should be shelved alongside other food items, compared to 42% who think healthy food should be in its own section, separate from main aisles. 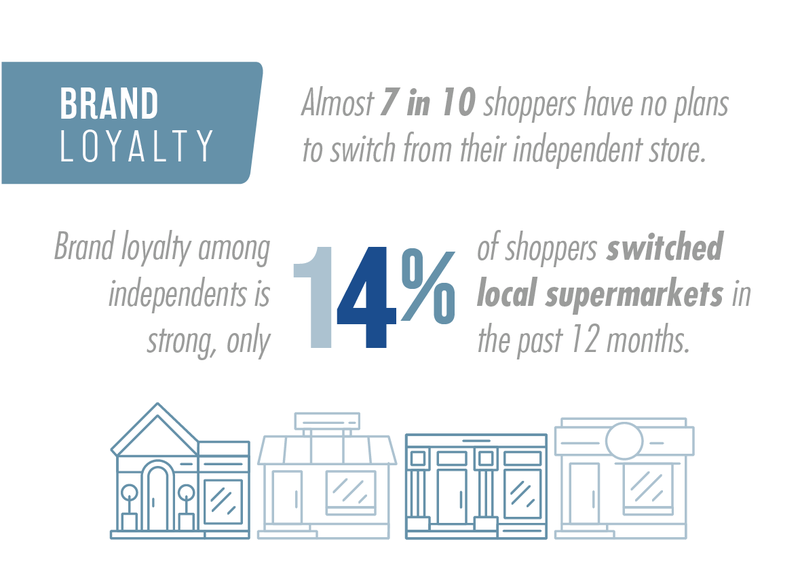 Brand loyalty among independents is strong – only 14% of shoppers switched local supermarkets in the past 12 months.